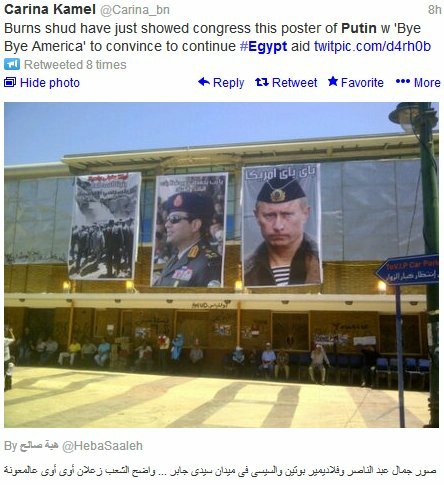 Doug Ross @ Journal: PHOTOS: Pro-military masses in Cairo, Egypt wave banners saying "Obama Out! Putin in!" 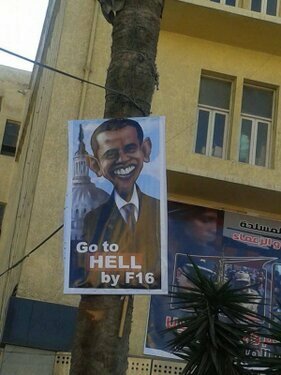 PHOTOS: Pro-military masses in Cairo, Egypt wave banners saying "Obama Out! Putin in!" More at DEBKAfile, via BadBlue Real-Time News.